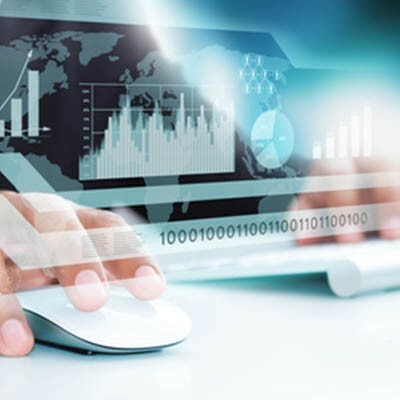 Would you like to do more to leverage analytics and data as a benefit to your business processes? 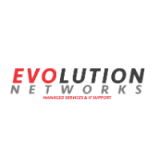 Evolution Networks can help. Reach out to us at 954-866-1600 to learn more.